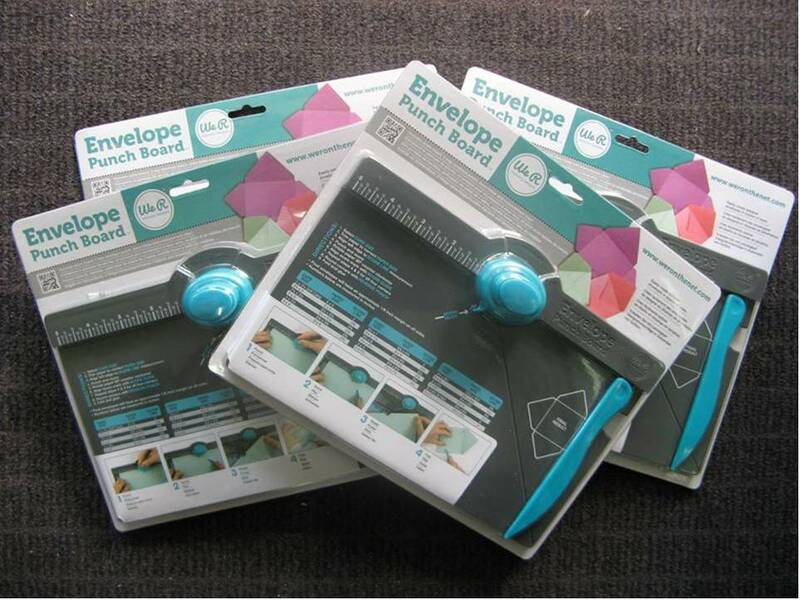 We R Memory Keepers " Envelope Punch Board". be demonstrating this in store if you would like to see it in action. Just ask for a demo next time you are over our way. click on the link to "YOU TUBE" below ..
Just thought I would let you know how great the envelope make is. Since purchasing it last Friday I have made a number of envelopes in different sizes - both square & rectangular. Every time they have turned out perfect! I've even gone out & bought some A3 paper to make a couple of larger ones eg to fit that pyramid card we made last month.